(don’t forget to bring cozzies and towels!) while Moms, Dads and Grandparents enjoy a delicious meal and savour some of the delicious wines we have to offer. 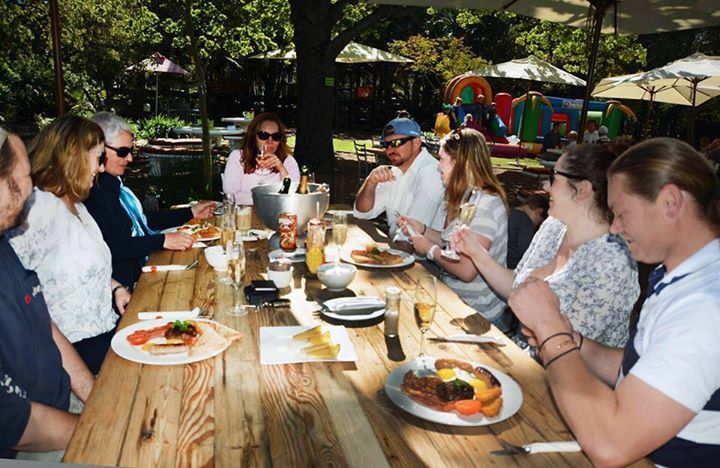 Our restaurant is also the perfect venue for business people wanting to get some work done and to have business meetings in a relaxed environment. We offer unlimited free wi-fi and our Business Breakfast is hard to beat value for money! 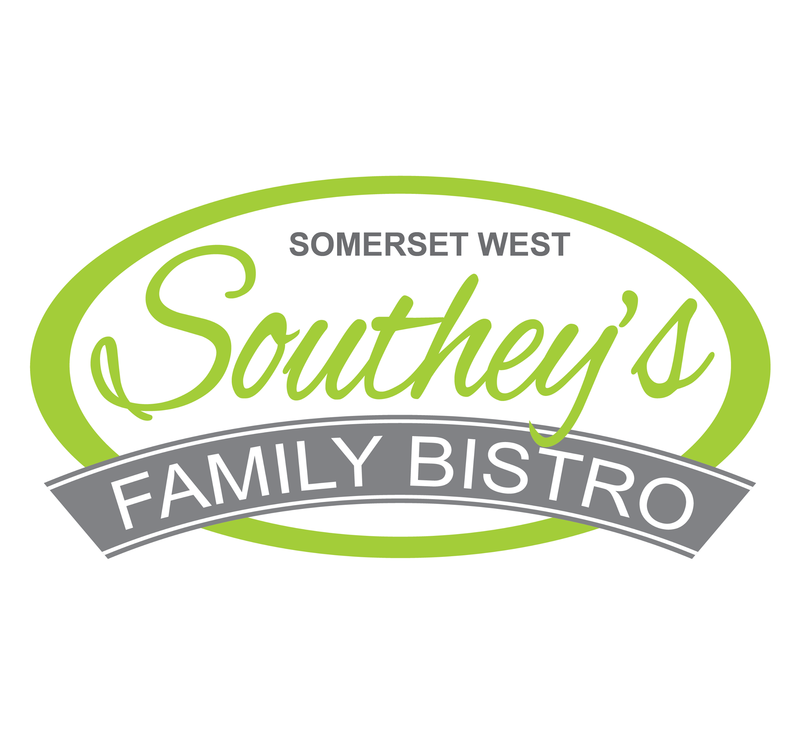 SOUTHEYS FAMILY BISTRO is open 7 days a week breakfast and lunch, and for dinner on Thursday, Friday and Saturday evenings until 9pm. 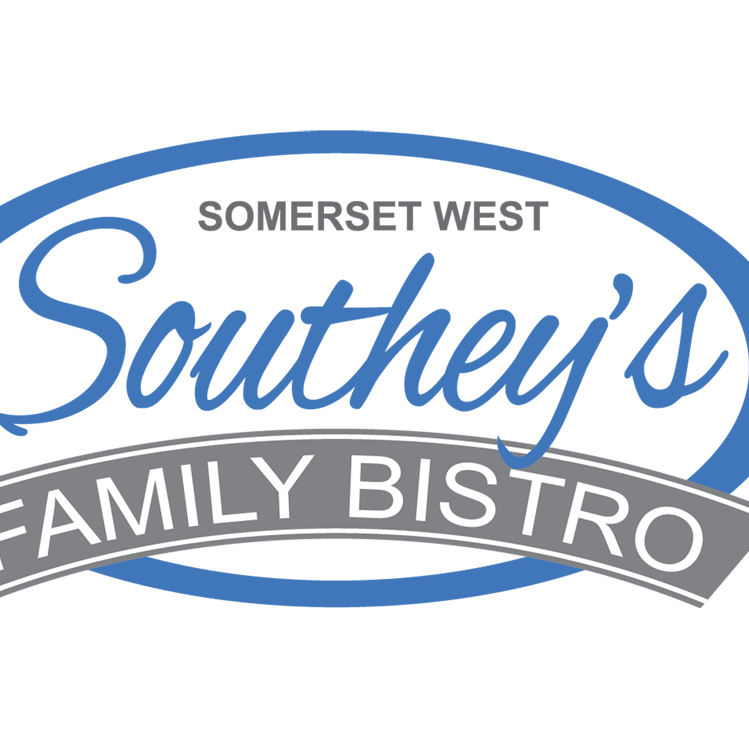 SOUTHEYS WINE BOUTIQUE offers a choice of over 600 different wines from some of the most prestigious wine estates in the Western Cape at close to cellar door prices. We also host a monthly ‘Meet the Winemaker’ Dinner and bi-annual wine festivals, so keep an eye on our Facebook page for regular events!